I will be delivering a talk on social media marketing strategy at a local American Marketing Association (AMA) chapter meeting in a couple of weeks. I thought I would share the outline of my talk here. 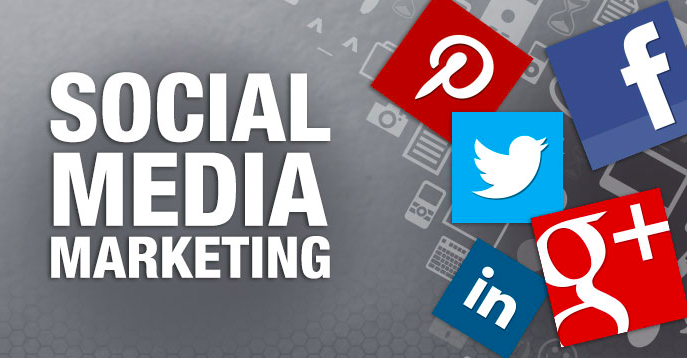 These are the things one should consider when developing a social media marketing plan. Deep customer insight is essential – beliefs, attitudes, values, hopes, anxieties, fears, etc. Are you using the Internet to achieve scalability and network effects? If you live in the Rochester, NY area, please sign up for my Lightening Talk on February 14th at 11:30 am. If not, a good resource for this subject is David Meerman Scott's book, The New Rules of Marketing & PR. I highly recommend it. All of this is regrettably only idea youtube marketing and marketing along with the fact visual appeal regrettably diversely. Ever since the rivalry on Instagram is extremely substantial so you should be in the position to take care of the competitors with your industry.